A direct marketing campaign allows you want to reach out and touch your target audience in a personal way; not mass marketing such as through a radio or television commercial. Direct marketing is extremely cost-effective when done correctly with five easy steps. Your target should be whatever are the optimum results suitable for your business. 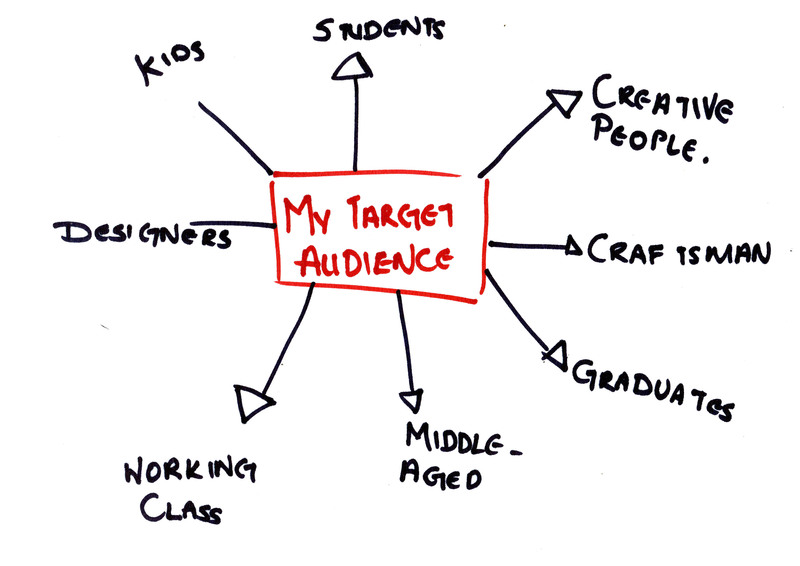 This will help you set a reasonable budget and decide how large your target audience will be. How will you send your information? The first two steps will help determine how you will communicate what you have to say. If you are in B2B (business-to-business) sales your method will likely be different from B2C (business-to-consumer) sales. However, gimmicks do not take the place of GENUINELY USEFUL CONTENT and INFORMATION YOUR CUSTOMER REALLY NEEDS. Did I meet or exceed my goals? Did I hit the right target audience? Was the marketing message pitch-perfect for the audience? What did my recipients respond to most strongly? Were there any errors that I could have caught? Why did the people who bought buy? Did I receive any customer compliments, comments, or complaints? What one aspect could I tweak for a better result? Direct marketing is a powerful tool to reach customers. By following these steps, you can cost-effectively maximize your profits. Have you tried a direct marketing campaign lately? What did you do? Did it work? Would you do it again? If you haven’t tried one lately, has this article given you some useful tips? 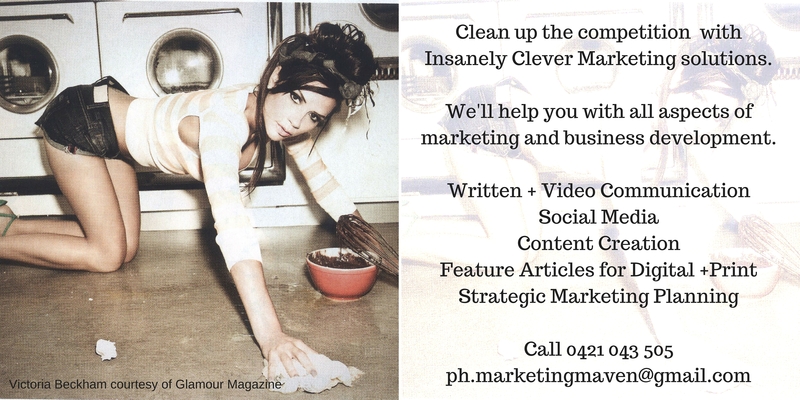 I’d love you to join me on Twitter @insanelyclever and Facebook /InsanelyCleverMarketing for more great advice, free business tips and insanely clever marketing inspiration. For more useful ideas see you’ll waste money on advertising unless you read this first, getting out of the black hole and six simple ways to make marketing work for you. ← Can You Learn From a Suicidal Goldfish?